Ready to get in cycling shape? Time to step up your riding skills and distance? 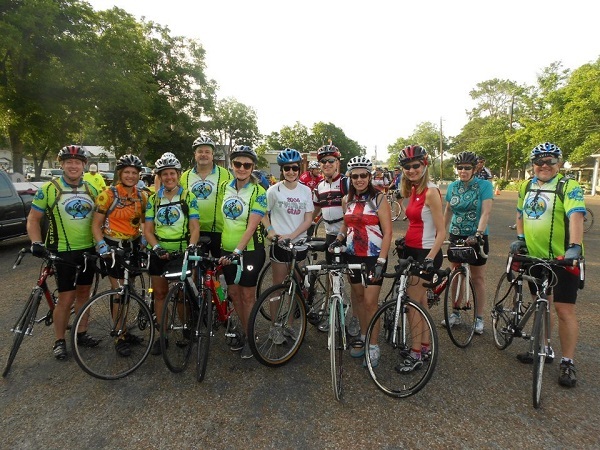 Or, planning on riding the MS150? 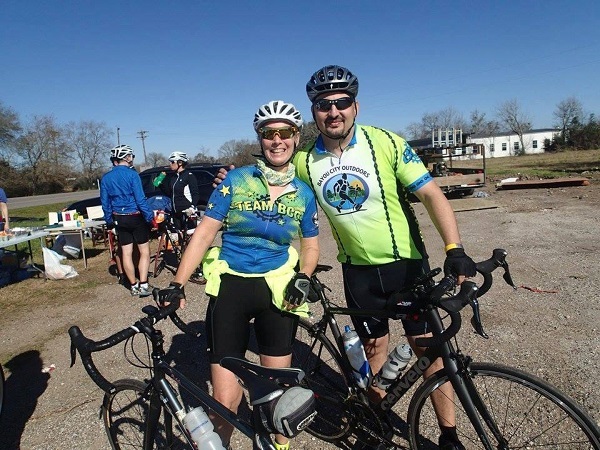 MS150 is NOT a requirement, a large number of our cyclists who ride this Series are riding just for fun, exercise, skill, and distance. - Early season coaches to assist new members on the ride. Also, we offer No-Drop groups for the first couple months of the season. This is an incredible opportunity to do several (about 11-13) fully supported rides. We typically start with shorter distances that allow cyclists to get their riding legs in shape and learn to ride in a group if group riding is new to you. 4. And most importantly-- we have non-stop FUN!